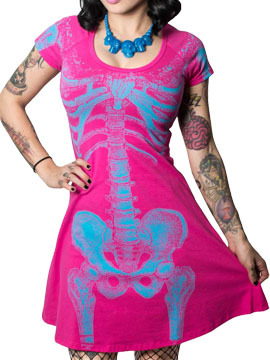 Kreepsville 666 Skelebone women's short sleeve scoop neck t-shirt flare dress features a blue skeletal x-ray print of the ribcage, vertebrae, pelvis and hip bones down the front. The back features the Kreepsville 666 printed in blue color across the shoulders. 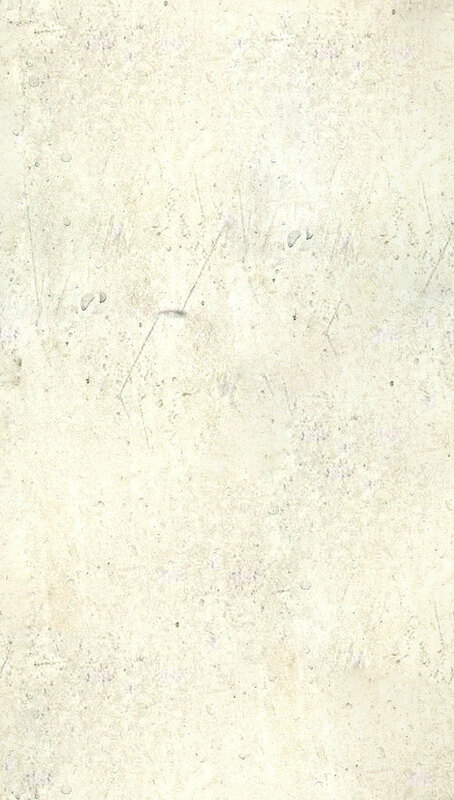 The a-line silhouette creates a slimming effect. Soft and stretchy fabric. 95% cotton 5% spandex. Color pink.